It may be tiny but it could save you big money and huge heartache. Cheshire East Council’s trading standards service is about to launch the fourth edition of ‘The Little Book of Big Scams’. It is full of tales of unhappy endings but also some invaluable advice on how to avoid being ripped off by crooks and con artists. Accessing online shopping and auction sites, holiday booking sites, ticket sales, even romance and dating portals – all have the potential to be exploited by scammers. Cheshire East Council’s trading standards team is currently supporting several residents that have lost money to scams – from cowboy roofers to rogue dating websites. The escalation in internet use has brought about an inevitable rise in cyber fraud and deceptions. The booklet urges users to invest in effective computer security measures and to be wary when accessing emails and personal information via public wi-fi hotspots, which may not be secure. 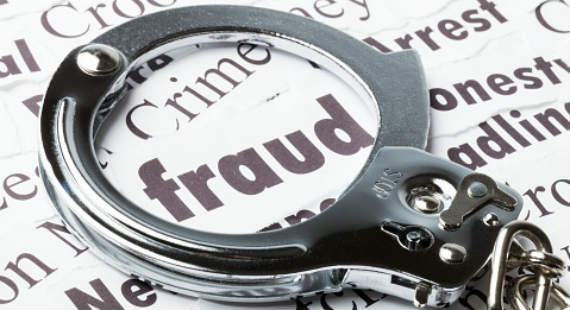 The booklet covers the whole range of potential traps, including banking and card fraud, courier and identity fraud and pension and investment fraud. 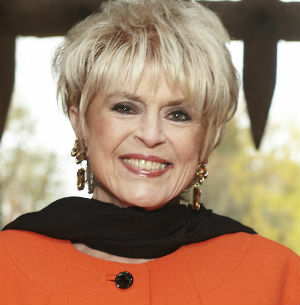 The 44-page guide – which measures 21cm square – is introduced by television’s ‘Rip Off Britain’ co-host Gloria Hunniford. The booklet highlights the ‘Take Five’ campaign, which urges people to take five minutes to think carefully before passing on any information on the telephone, by email or text or by any other means where the recipient is not a recognised or known individual or organisation. The Little Book of Big Scams is reproduced by permission of the Metropolitan Police fraud team. It will be available at customer contact centres and trading standards events throughout Cheshire East. The booklet is funded by the Safer Cheshire East Partnership.